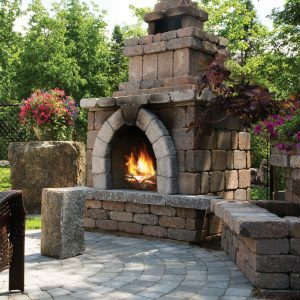 Founded in 1861, Shaw Brick is a leading and trusted Atlantic Canadian manufacturer, distributor and retailer of high-quality clay brick, concrete block and natural stone products for the landscaping and building sectors. 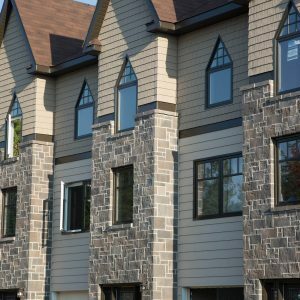 Our products are sold and supported by five of our own Shaw Retail Centres and a network of over 340 independent retailers throughout Eastern Canada. 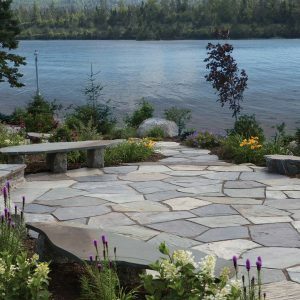 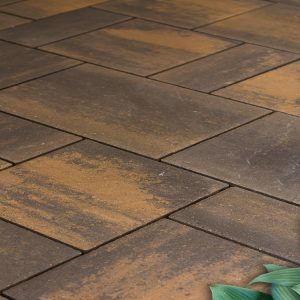 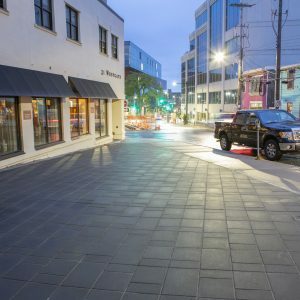 The Shaw Brick Landscape Collection offers a complete line of Pavers, Patio Stones, Wall Stones and Natural Stone products designed to inspire virtually any type of outdoor living space. 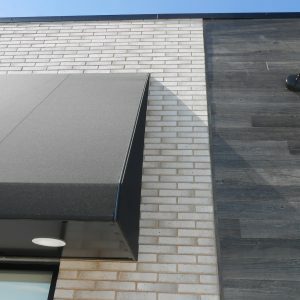 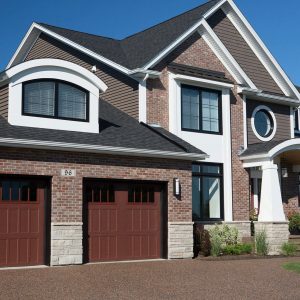 Our Masonry Collection is a comprehensive line of clay brick, concrete block and natural stone products offering many design possibilities for residential and commercial applications alike.